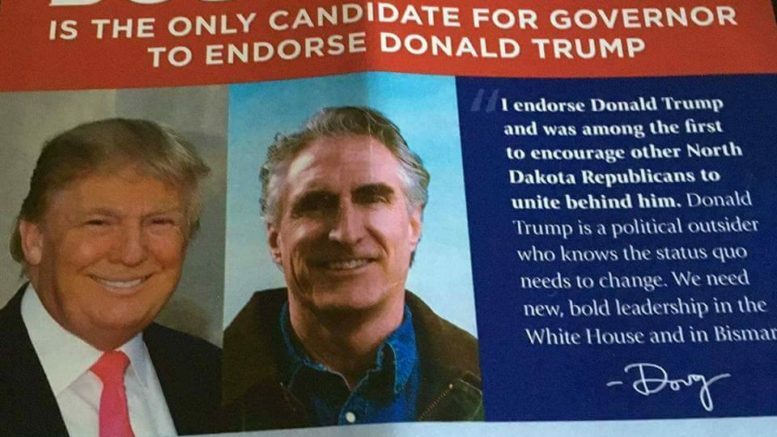 North Dakota Republicans have twisted themselves into pretzels trying to maintain their Donald Trump endorsements while condemning all the racist and mysogynist sentences that spill out of his mouth. To help you keep track, here’s a complete list of every tortured Trump apology issued by every major Republican leader and candidate who’s said he endorses or supports Trump. This list will be updated as more apologies come out. On May 5, both said they would support Trump as the party’s nominee for president but stopped short of endorsing him. 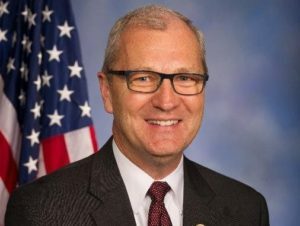 “Doug does not agree with Donald Trump’s comments or language,” his camp said in a statement, according to a report in the Fargo Forum June 8. “Senator Hoeven disagrees with the comment that Donald Trump made about the judge, he feels that the comment was wrong, and he shouldn’t have said it,” Hoeven’s chief of staff said in the same Fargo Forum report. 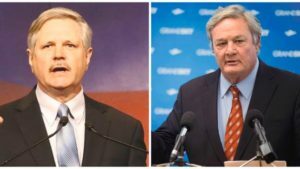 Hoeven still supports Trump “but believes he needs to refrain from these types of negative comments and focus on the issues, with positive solutions,” the aide said. Doug issued a two-sentence statement:”These comments are offensive, wrong and unacceptable. 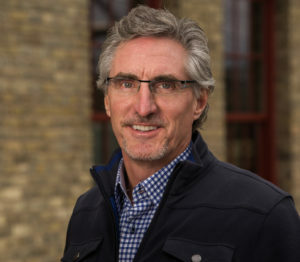 It is disappointing that our presidential nominating system produced two flawed candidates,” Burgum said in a statement reported in the Grand Forks Herald October 9. “What is best for the people who elected me is Donald Trump,” he said. The other pols haven’t responded to this scandal yet. EDITOR’S NOTE: If we missed one, let us know at tips@meanread.com. Be the first to comment on "A List of Every Apology North Dakota Republicans Have Made for Trump’s Racism and Sexism"